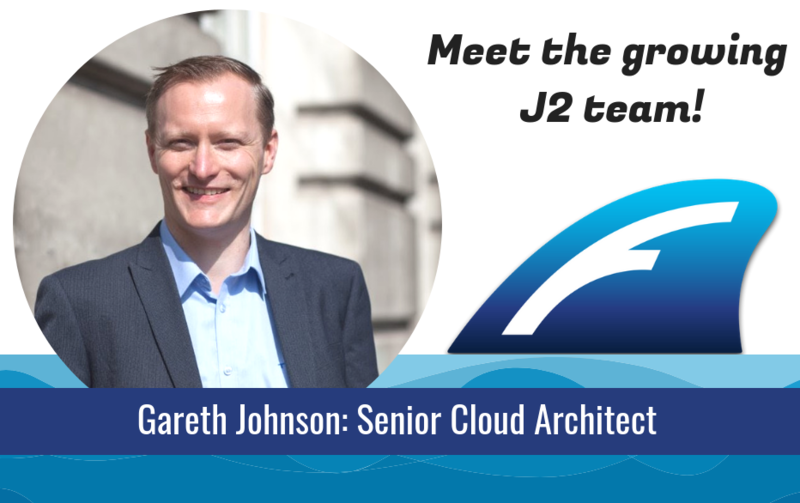 Gareth is the Senior Cloud Architect and is a member of our new in-house team called the "Stack Team". He has 20 years worth of experience writing software for Smart Buildings and graduated top of the class with a first class degree in Computer Science from the University of Brighton. Gareth originally started his career in Smart Buildings at Trend Control Systems in the UK before joining Tridium. As a Core Architect at Tridium, he was responsible for the technical direction of the Niagara Framework, and was instrumental in designing and writing many of Niagara's new features. Gareth helped lead an international team of Software Engineers and gave product, as well as technical direction. Outside of software development, Gareth sings and plays guitar. In fact, he rocked a large crowd at a recent Smart Buildings conference in the New Orleans Superdome! Gareth has blogged about many IoT topics and presented at international conferences. We are so excited to bring his talent and experience to our Stack Team.